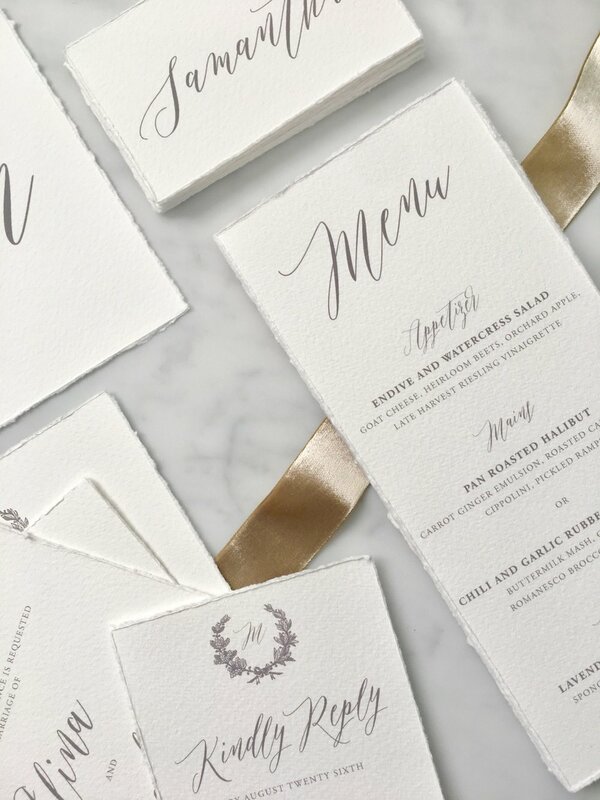 Invitations — The Wedding Co. 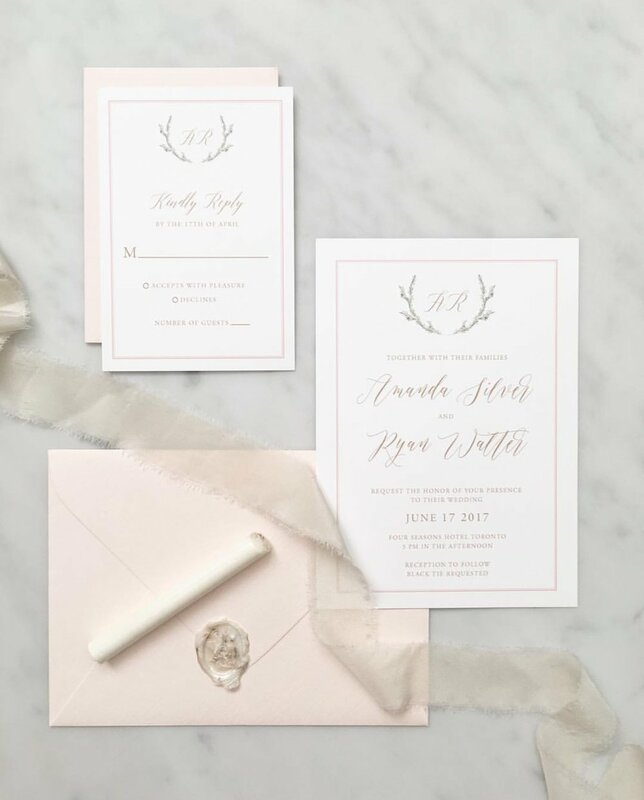 Creators of custom hand finished wedding stationery. Specializing in unique and unconventional materials and production methods. Couture details, luxury finishes and one-of-a-kind experiences. An established stationery studio located in the heart of Liberty Village, specializing in custom & letterpress design. Where paper comes to play! Custom Wedding Stationery & Design.